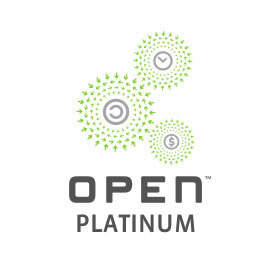 Since the start of the Open Compute Project (OCP) movement, Penguin Computing has been a major contributor to the effort to bring the benefits of OCP to HPC, and now AI as well. The focus of OCP is bringing together a global community of developers to create a full ecosystem of infrastructure technology reimagined to be more efficient, flexible, and scalable. One of the benefits of OCP is that it lowers total cost of ownership (TCO)—lower capital expenses, thanks to removal of all vanity elements, and lower operating expenses due to service from the front, shared power, and other design changes—which makes OCP-based technology perfect for scale out. The OCP movement began with storage infrastructure, however, high-performance computing (HPC) and artificial intelligence (AI) using OCP requires specific expertise in these disciplines, rather than just experience in OCP. Fortunately, by working with partners, such as Penguin Computing, that have experience in HPC or AI as well as OCP, it’s possible to design OCP-based AI and HPC systems so well adapted to HPC that they appear in the Top500 list, using the Penguin Computing® Tundra® Extreme Scale platform. 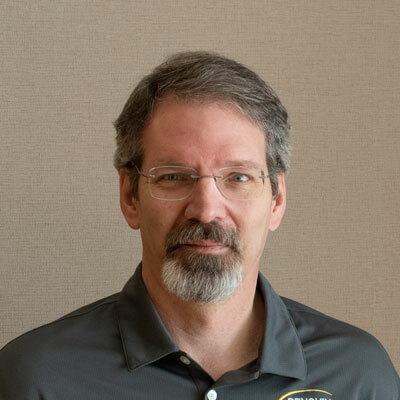 In February 2018, Penguin Chief Technology Officer Phillip Pokorny was selected as the HPC representative of the OCP Incubation Committee, helping to guide the direction of OCP HPC and AI development. The Incubation Committee of OCP works with the OCP Foundation to review all specifications and designs that are submitted. Its members help set goals and direction for growing the community. Because of their diverse technical backgrounds as well as their insight into technology verticals and trends, subject members advise on contribution guidelines and project scope and reach.